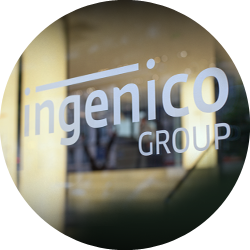 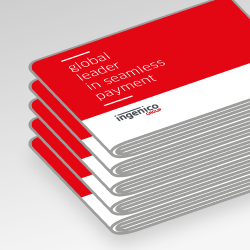 Ingenico’s Lane/7000 and Lane/8000 are cutting-edge retail payment terminals that set new standards, both for their looks and functionality. 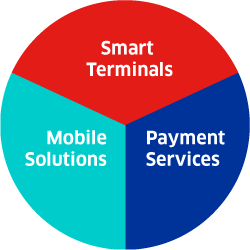 They support all cashless payment methods. 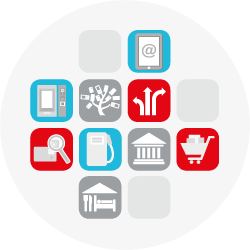 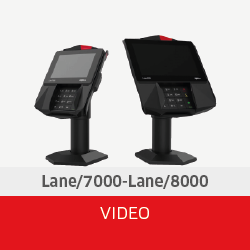 Intuitive and interactive devices, the Lane/7000 and Lane/8000 enable merchants to increase customer engagement, improve brand loyalty and drive additional sales. 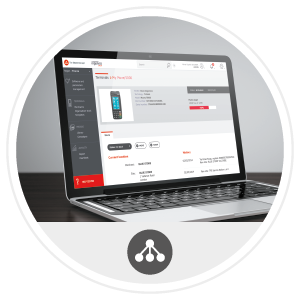 Their Telium Tetra operating system harnesses HTML5 to offer a tablet-like navigation experience, multimedia touchscreen capabilities, and a user-friendly interface. 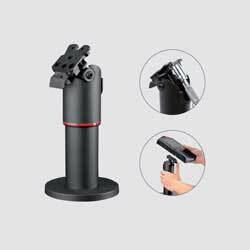 Their universal payment mount (UPM) features a simple drag-and-click solution to ensure the device is fastened to the stand pole. 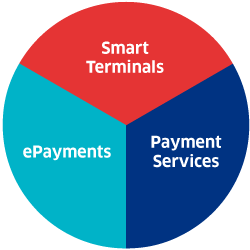 As the industry’s first PCI-PTS 5.x certified payment terminals, they are designed to meet local regulations and ensure long-term payment security compliance. 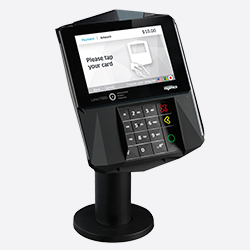 Combined with support for semi-integrated configurations, enabled by their Telium TETRA OS, the devices make it easier for retailers to not only become PCI compliant, but also protect their business from attacks that target POS software.